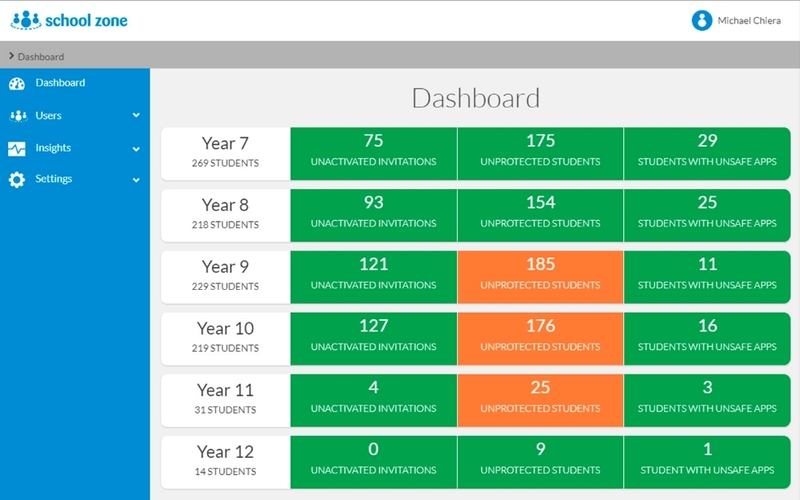 Comprehensive and easy to use network-level filtering allows schools to restrict access to websites and apps based on group membership, category, time of day, network location, device and more. There's plenty of content that has no place in schools. 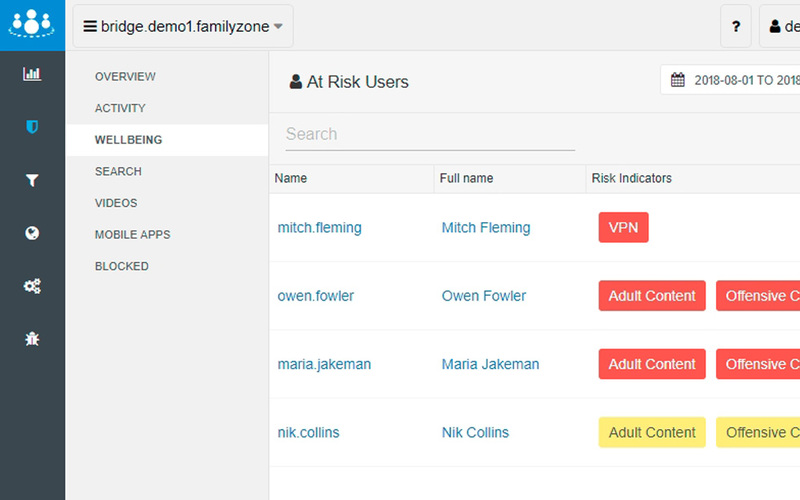 Family Zone prevents access to inappropriate content on your network and stops nasty surprises for students. Our easy to use management website allows non technical staff to manage student filtering and guest access without having to depend on IT assistance. For all the benefits devices bring to a blended learning environment, they also bring the potential for distraction. Family Zone makes it easy to reduce online time wasting. 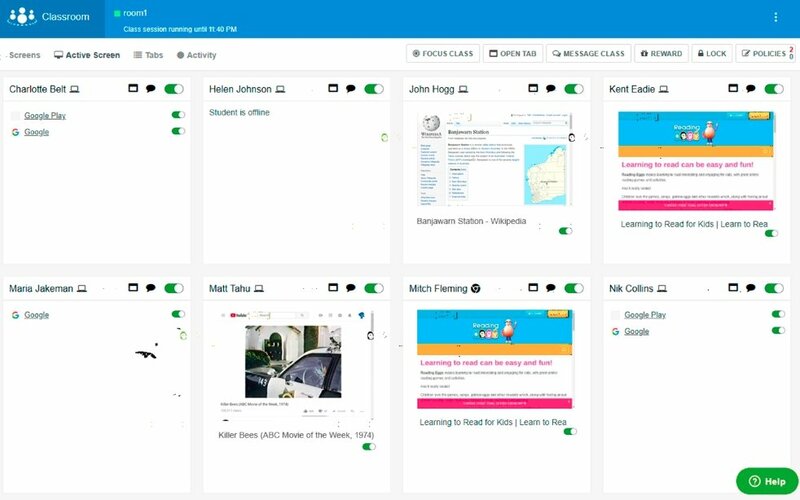 Teachers can receive an alert should a child in their class attempt to access inappropriate or distracting content enabling immediate redress of their behaviour. Flexible policies accommodate different users access to restricted content. Granular controls over filtering allow different levels of access. Stop user bypass attempts by blocking peer-to-peer networking. Blocks user bypass attempts through anonymous proxy servers. Filter SSL sites without the need to install SSL certificates on devices. Education specific database using multiple categorisation methods. Control access by time of the day, and day of the week.